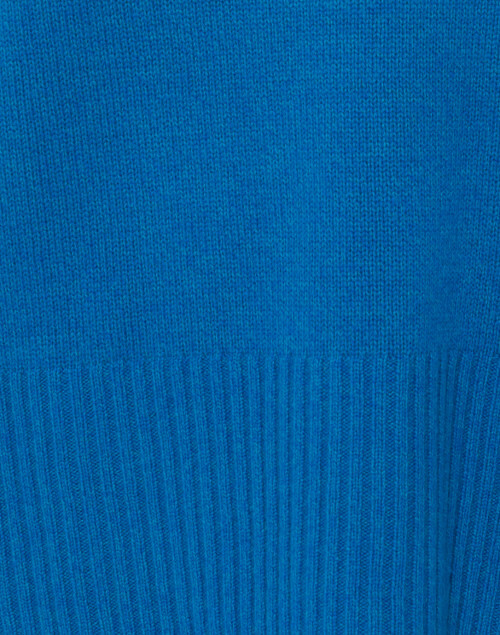 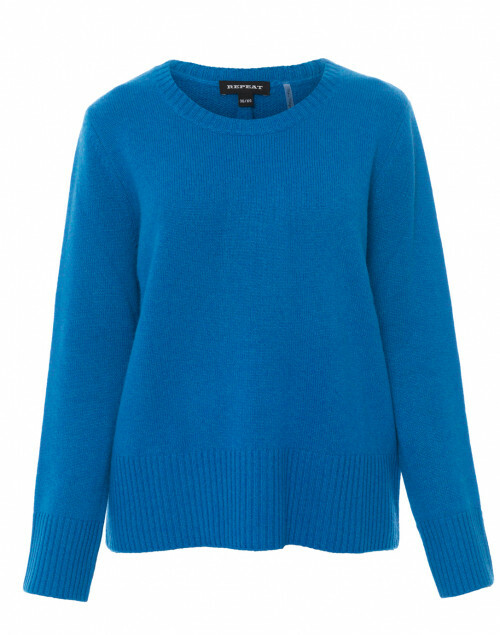 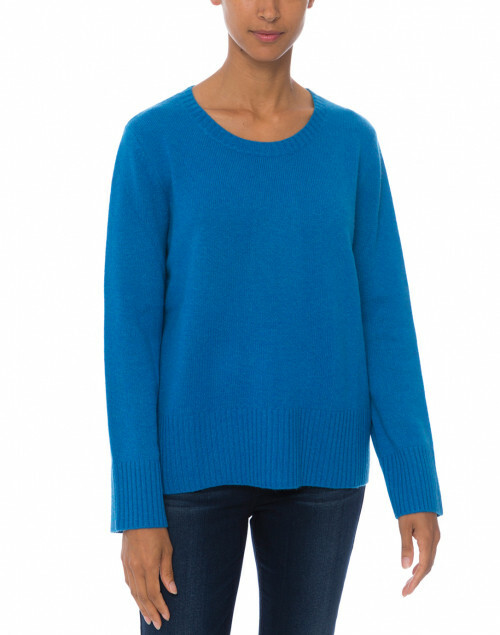 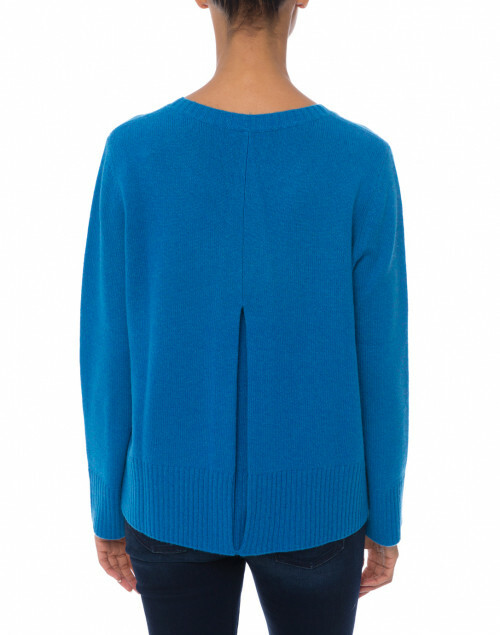 Repeat Cashmere's sweater is crafted from a mid-weight blend of wool and cashmere for a sumptuously soft feel. 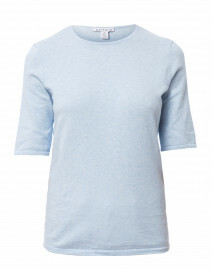 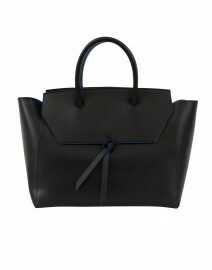 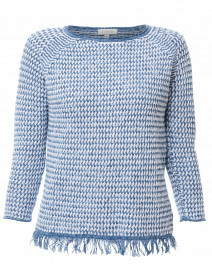 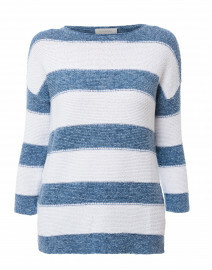 It has a relaxed shape with a crew neckline, long sleeves and is finished with a center back pleat. 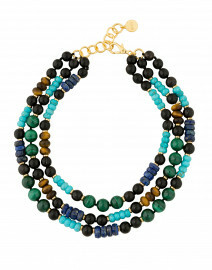 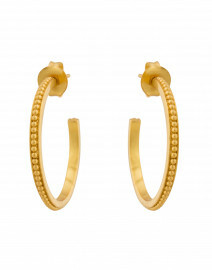 Style it with a beaded necklace and slim jeans for an effortlessly sophisticated weekday edit. Length 23" 23.5" 24" 26" 26"
Shoulder Width 15.5" 16" 16" 17.5" 18.5"
Bust 43" 44" 44" 46" 50"
Waist 43" 43" 44" 46" 49"
Hip 43" 43" 44" 46" 49"